The image in the privacy zones is blocked by an electronic mask. The mask is usually rectangular, occupying a strictly defined position, and transparent in some cases. The mask can also be a different polygon. The cameras can differ with a number of available mask configurations. 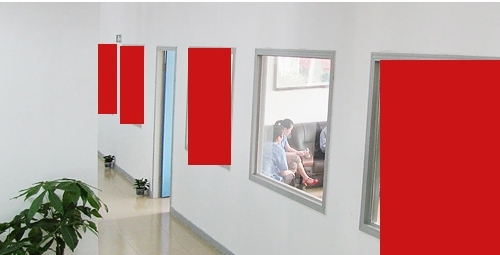 Usually, 4 do 24 privacy masks can be configured. More advanced cameras may offer even more configurable privacy zones. Fig. 1. Example privacy zone (mask) configuration in Hikivision IP camera. The privacy zones are available not only in static cameras, where the monitored area does not change in time, but also in SpeedDome cameras. A more advanced privacy masking algorithm is required in this case. The main difference is that the zones change their position within the image with the rotation of the camera (to cover the same area in the image) and when using zoom (mask scaling). High precision control of the mask shape, size and position for easy camera setup depending on the observed area. The configurable privacy zones allow to record images while respecting the privacy of the third party. 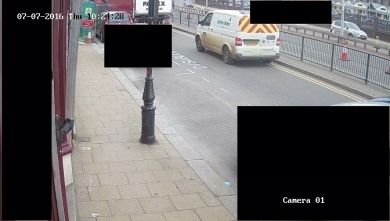 The cameras cannot be installed in areas in which an employee or a client may reasonably expect privacy, including the changing rooms, toilets, and consulting rooms. 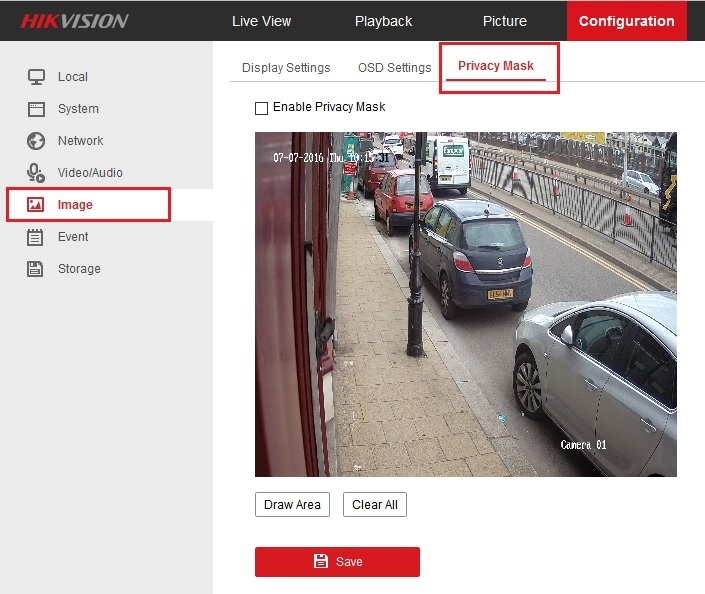 Privacy masking is a fundamental function of modern cameras and may be legally required if the camera’s field of view covers a public area or any other restricted area.